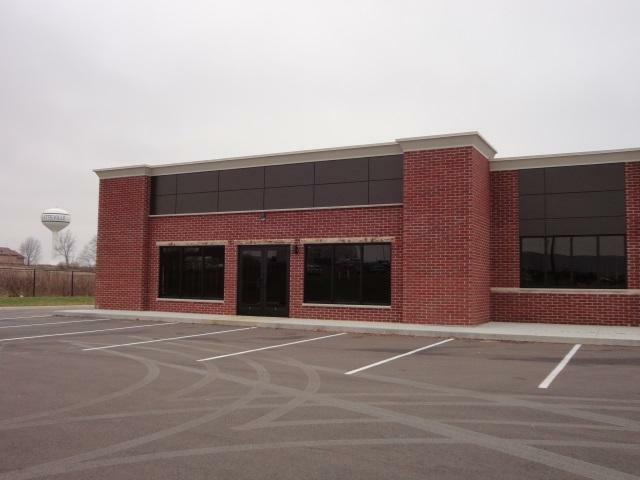 1800 Vision Dr, Platteville, WI 53818 (#1846087) :: Nicole Charles & Associates, Inc.
FOR LEASE - New construction quality retail or office space. 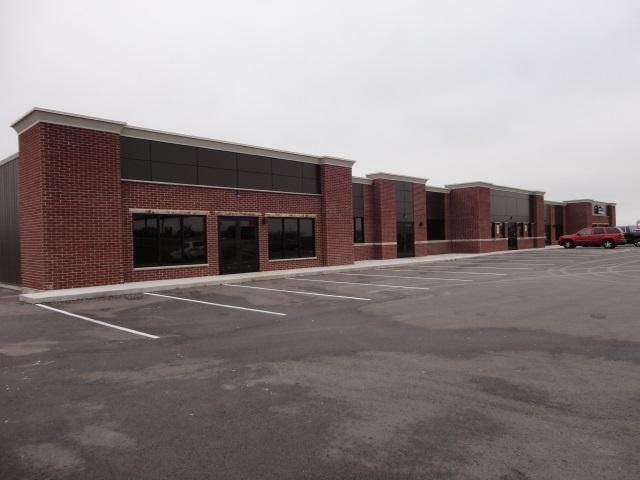 Take your pick of units with a total of 8000 sf available. Lease amounts are $12.00/sf/yr plus $500.00/month for NNN to be adjusted annually. 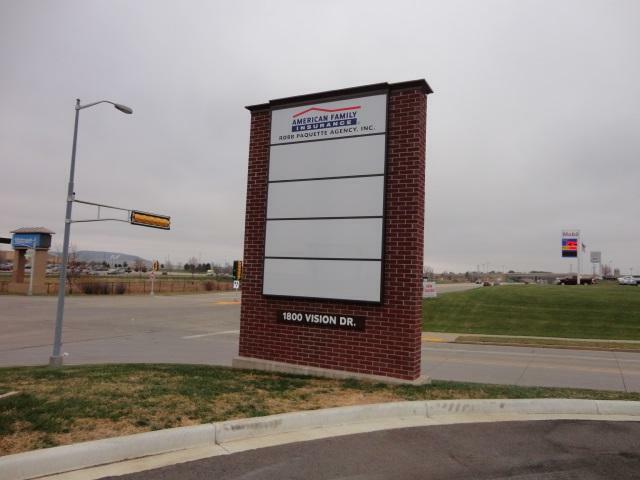 Visible from the 4-lane and easily accessible off the high traffic corridor along Business 151. These units are framed and waiting for your design for the perfect office or retail space. Listing provided courtesy of Platteville Realty Llc.